4803 Brook Road, Richmond, VA 23227 (#1838020) :: Abbitt Realty Co. Wonderful improvements have been made to 4803 Brook! 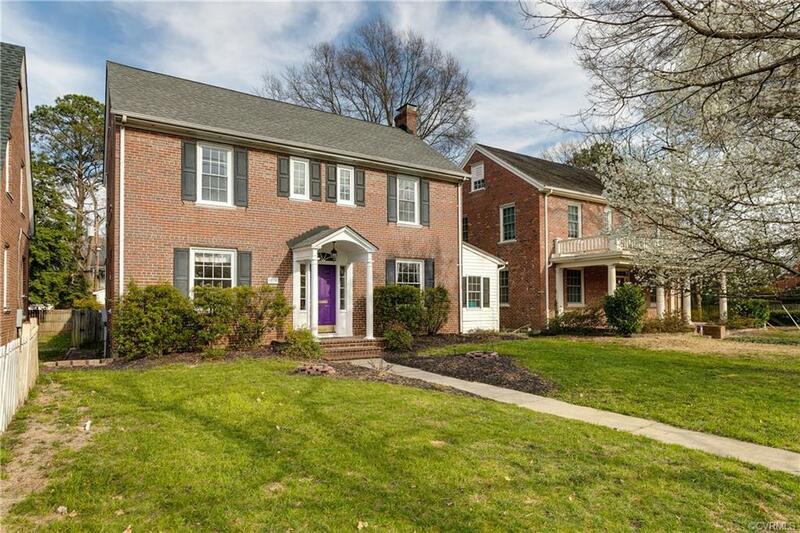 This brick colonial has all of the charm of an older home but the modern updates youd want! 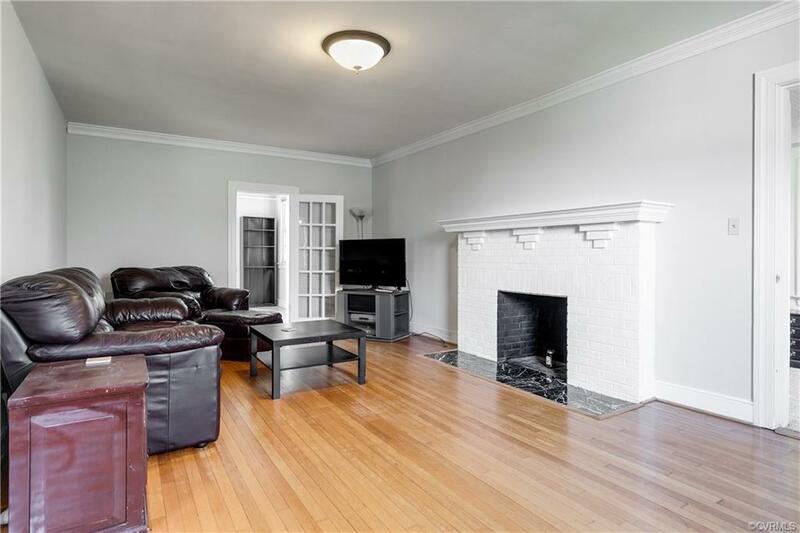 1st & 2nd floor have stunning hardwoods (kitchen has tile) and a large office just off the living room. 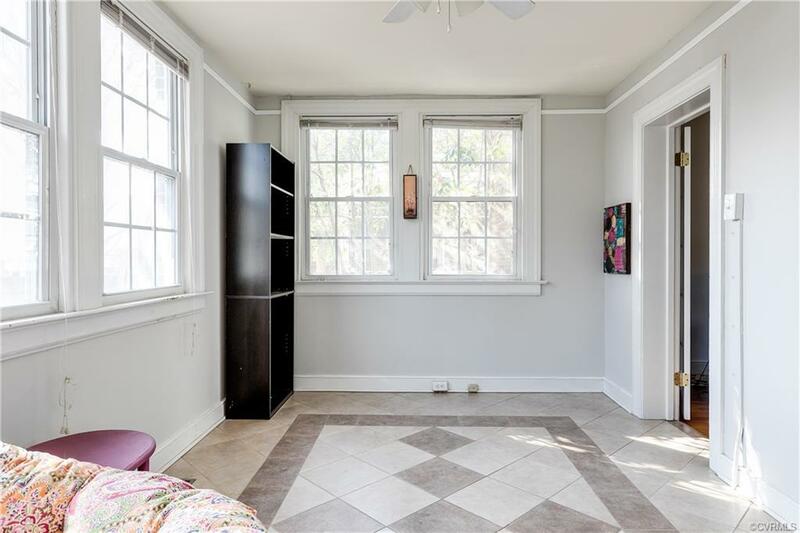 Also just off of the living room there is a sunroom that overlooks the private back yard and attached to laundry room (there are also laundry hookups in the basement, if you prefer) and opens to the eat-in-kitchen. There is ample storage in the updated kitchen and a large pantry. Just off of the kitchen is a large formal dining room & half bathroom. Upstairs you will find a master suite in addition to 2 large bedrooms with a hall bath. The third floor boasts another 2 large bedrooms. 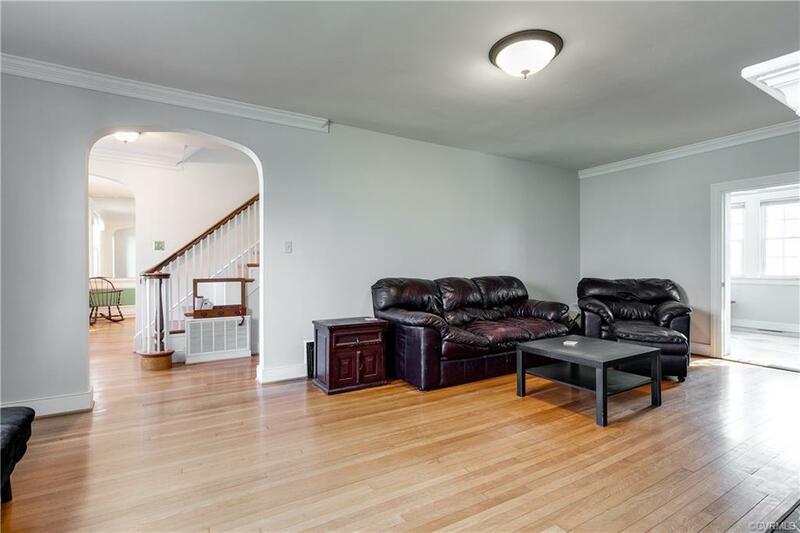 This home also features a finished basement that would be a great rec room, more storage, half bath, B-dry system, 2 sump pumps. Additional features in this home also include: 2 zone central air (oil heat is only1st floor), solid wood doors, vinyl windows, 2 car garage PLUS off street parking for 3/4 cars, privacy fenced in rear and large back deck! All of this just minutes from interstates, shops/dining in Bellevue, Veritas, Waldorf, St. Thomas Day School.